Martha Layne Collins was born in Shelby County, Kentucky, in 1936. A graduate of the University of Kentucky, she taught in the public schools of Louisville and Woodford County. After entering politics in 1971, she became active in gubernatorial and congressional campaigns. In 1975, she was elected clerk of the Kentucky Supreme Court. In 1979, she was elected lieutenant governor, chairing the National Conference of Lieutenant Governors. In 1983, she was elected governor. The Democratic National Committee selected her to chair the 1984 Democratic National Convention. 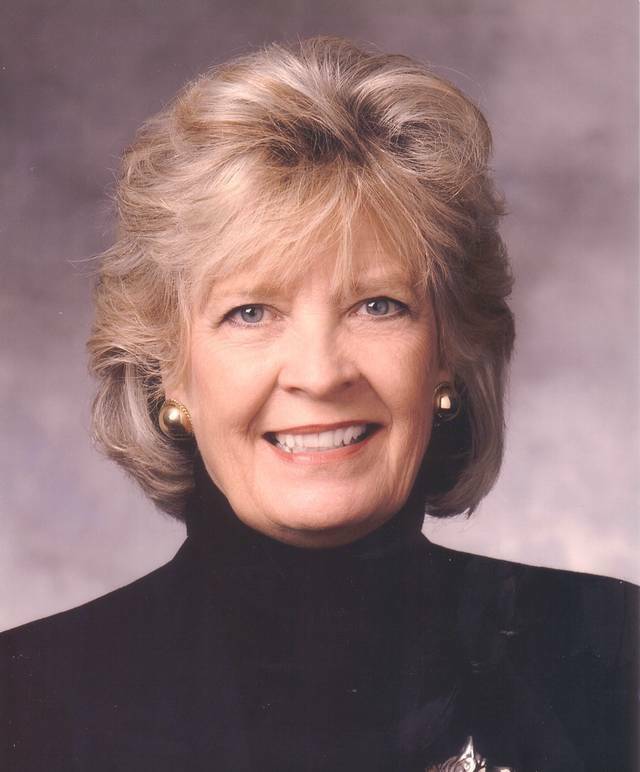 She chaired the Tennesse-Tombigbee Waterway Authority, which opened the waterway to commercial traffic in 1985. She also chaired the Southern Growth Policies Board, Southern States Energy Board and co-chaired of the Appalachian Regional Commission. After her term as governor, she became president of St. Catherine's College for six years. She also served as the Executive-in-Residence at the University of Louisville's School of Business, and as director for the International Business and Management Center at the University of Kentucky.